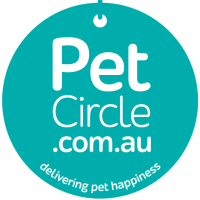 Nature's Best products are available for purchase throughout all of Australia and in New Zealand. Check with your local retailer for any stock availability or the possibility of ordering products in. Cnr of Kidman Way & Watkins Ave.